RIM has only just announced the BlackBerry PlayBook tablet, and already we know of at least one application that will be available on the new RIM tablet. 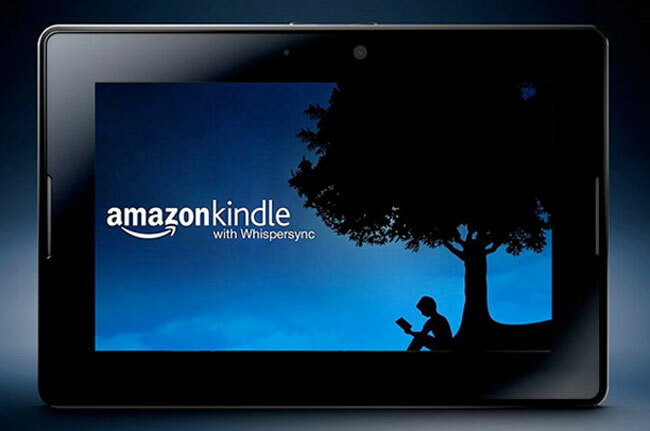 Amazon has just announced that they are launching a version of their Amazon Kindle app for the BlackBerry PlayBook. The Amazon Kindle App for the Blackberry PlayBook will be available when RIM’s new tablet goes on sale.